Another winner in the Mac Faraday Mystery series by Lauren Carr. Is it just me, or do her books keep getting better? Not only was this a great mystery but it had laugh-out-loud moments for me. I am now a big fan of Lauren Carr and enjoy all the books in her four series, but the series I like the most is the Mac Faraday series (although her newest Chris Matheson series is also my favorite). I think it has to do with Mac being the long-lost son of a bestselling and legendary murder mystery writer. 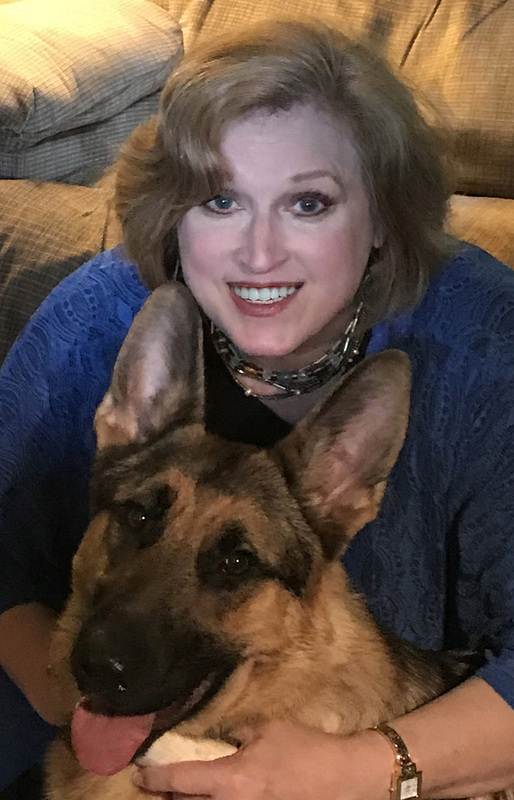 And of course, there's Gnarly, ah Gnarly... Mac's beloved German Shephard with a law enforcement history who is now the Mayor of Spencer. How did THAT happen? You'll just have to read Candidate for Murder, which was a hoot to read. Carr's whodunit mysteries include a great cast of characters (including pet characters), a fast-paced action-packed story that takes place over three days with a complex plot that comes together seamlessly by the end of the novel, and a good dose of humor throughout. 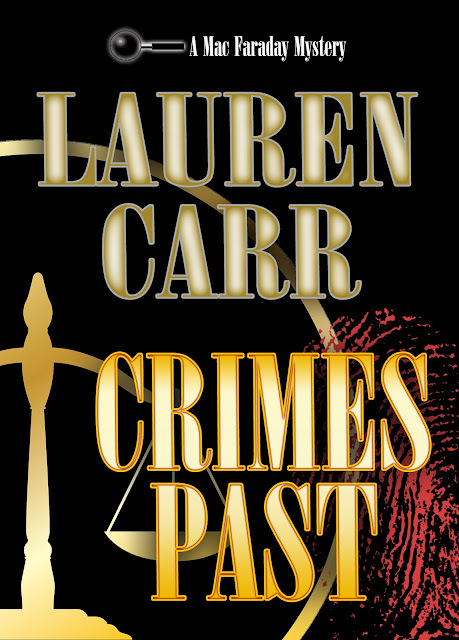 Crimes Past, the latest in the Mac Faraday series, has all of this and was another fun book to read. So entertaining! Mac Faraday is hosting a wedding at his 5-star Spencer Inn as a gift to the daughter of a former colleague who had been murdered sixteen years ago. A murder Mac has yet to solve. Among the guests are all those who were present when the murder took place and Mac is hoping to flush out the killer. There are a few surprises along the way that includes a nasty neighbor, a long-lost love and a character from another series making a brief appearance. Thank you so much, Laura, for the wonderful review of Crimes Past. I am thrilled that you enjoyed it and am certain your followers will enjoy it as well. Here's wishing each one luck in the giveaway for the Amazon gift card. I love to read mysteries! This sounds like an interesting read! This novel sounds riveting and intriguing. Thanks for this wonderful feature and giveaway. I'm so excited to learn of this author as I love mysteries! It started in 2015 when I read one of her Mac Faraday mysteries. Then I read another one and next thing you know, I'm hooked because I know the characters and it's fun to revisit them with each new book. I just checked and sent an email to Lauren. She used to have an Instagram account so perhaps it was changed.